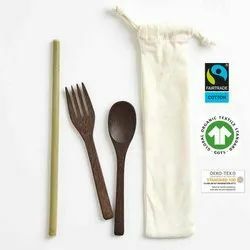 we are offering wide range of Cotton Packaging Bag. Laundry cotton bags made of cotton fabric. 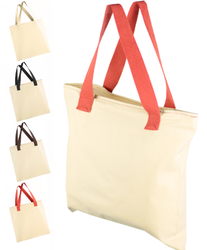 Plain / Solid Matram Cotton Tote Bags, Size: 15" X 17"
प्लेन / सॉलिड मैट्राम कॉटन टोटे बैग साइज़: 15 "X 17"